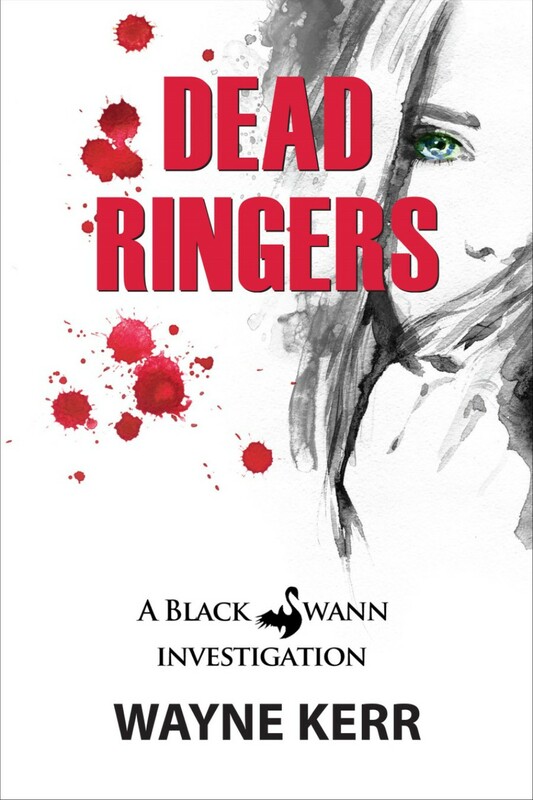 Reggie Swann wants nothing more than to clear her name and catch the person that ruined her life. However, before she can head back to Toronto, Reggie promises her mother she’ll look into a local crime. Everyone in Penticton, including Reggie Swann, believes that wealthy, hot-headed Stan Connelly killed his wife. All the evidence points at him, but as Reggie digs deeper she discovers something much more sinister.